Difficulty: Class 2, easy offtrail hike. 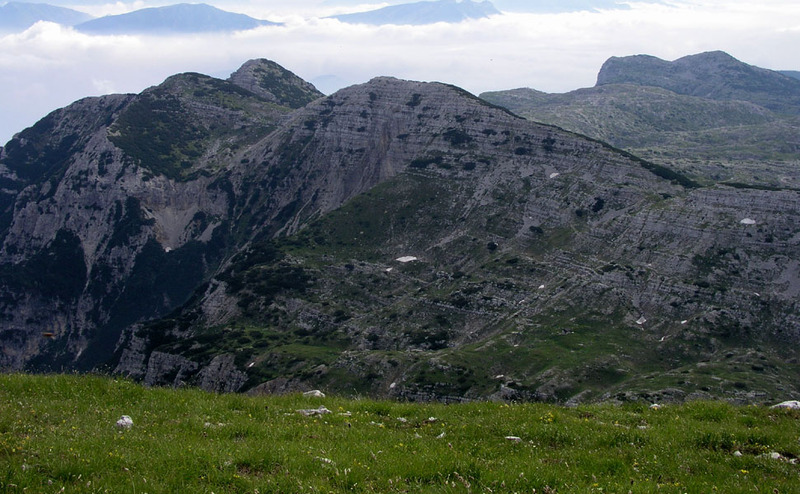 Route description: The first part of this route description is under Cima Dodici. From the hut Bivacco Busa della Dodesa, the trail 206 climbs into a saddle south of Cima Undici. As you reach this saddle, leave the trail and head straight up the ridge staying near the cliff (left) in order to avoid the mountain pine. This ridge is very easy, YDS class 2, and soon you will stay at the summit. 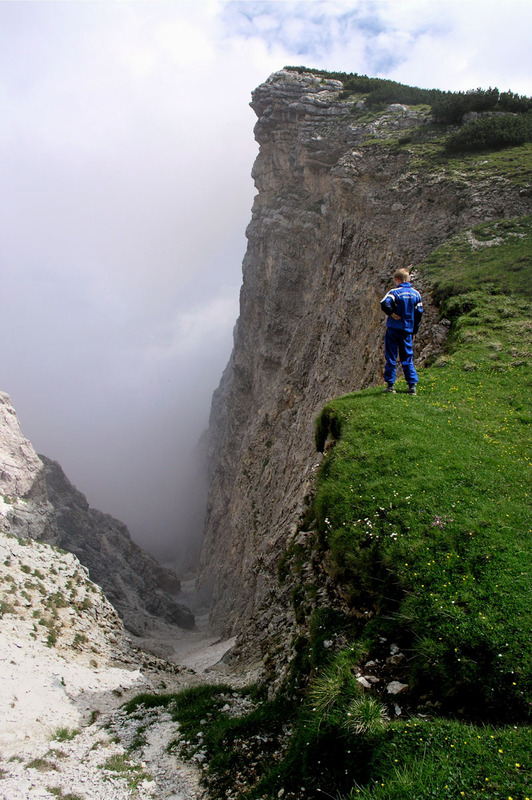 Continue along the summit ridge and descend along the equally easy north-east ridge until reaching the saddle named Passo Castelnovo (approximately 2163 meter). 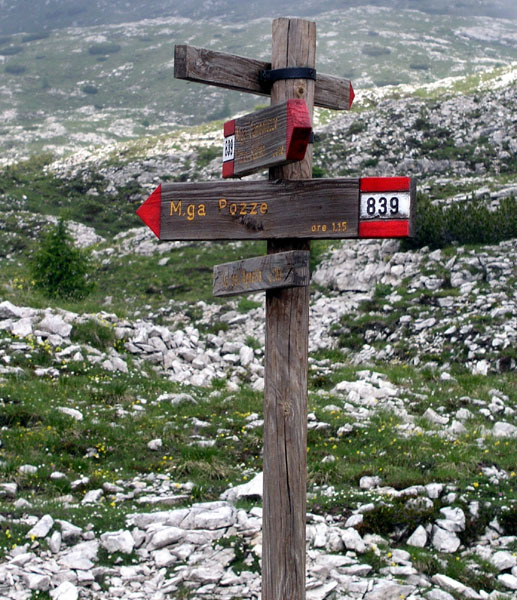 Continue east on trail 206, and visit Monte Ortigara, 2106 meter, but not enough drop to qualify as an independent mountain. There is yet another war memorial on this summit. From Monte Ortigara, head about 500 meter south-west and pick up trail 839 descending towards the south-east. About two kilometer further downhill, this trail briefly follows a road that curves left around the upper end of an open, grassy depression. 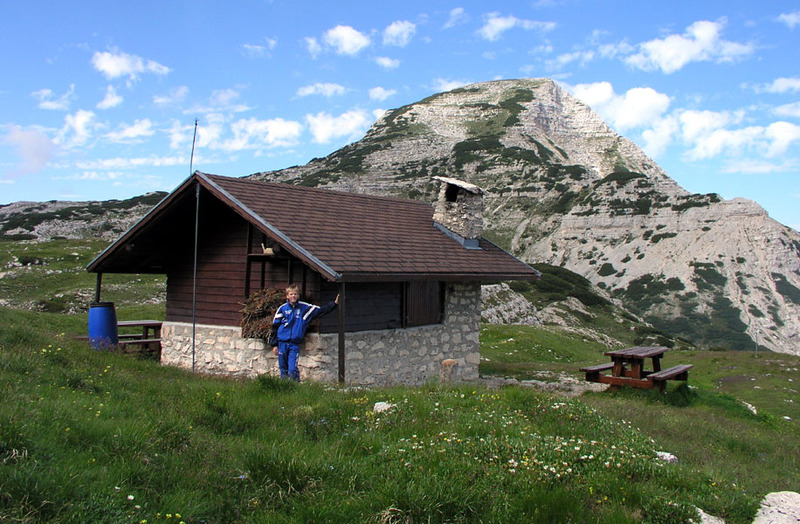 Leave the road and follow a clearly marked trail into the depression and across to the huts called Malga Campoluzzo (1780m). Continue gently uphill along trail 839 as it winds it way across hills south towards the road. 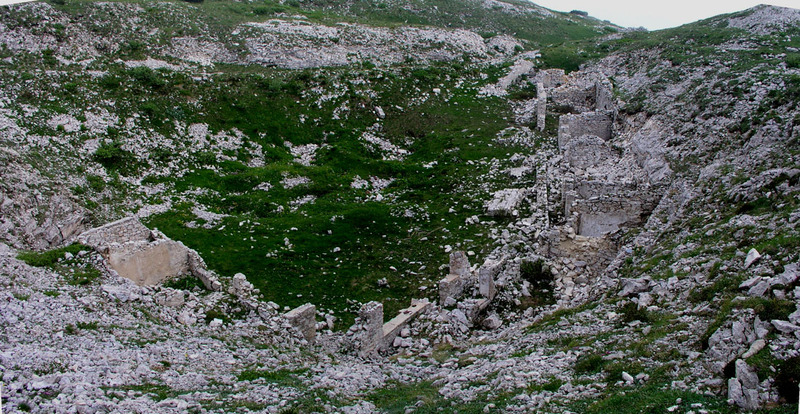 Many more signs and traces from the warfare in 1917 can be seen. The trail climbs across a hill before descending to the road a short kilometer from where we parked the car. 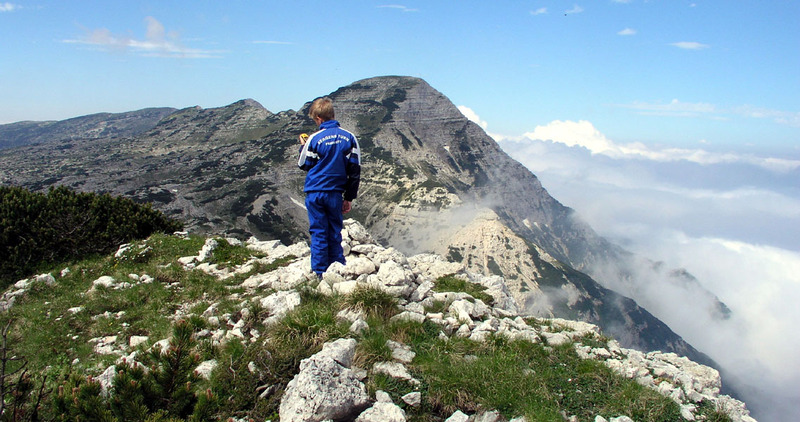 Comments: I did this climb with my son Pål Jørgen, age 15. See additional information under Cima Dodici. Cima Undici (in the foreground) as seen from the higher Dodici nearby. Bivacco Busa della Dodesa situated between Undici and Dodici. On te summit of Undici, the view is Dodici. Passo Castelnovo, it is rather steep on the north side. War time ruins?, extensive work was once carried out in this depression. 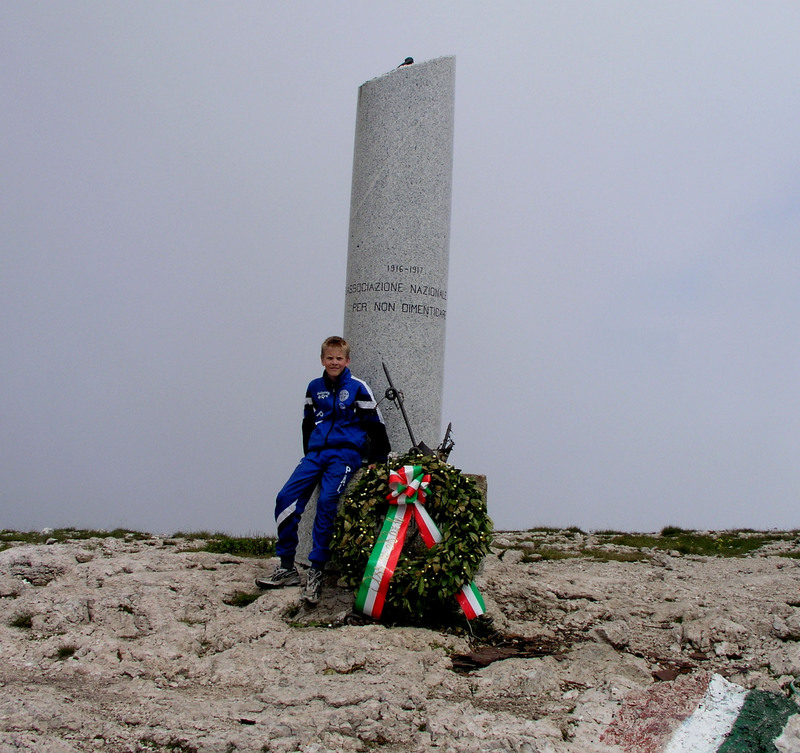 Monte Ortigara, summit with a decorated war memorial. Trail sign, the trails in this area are well marked, this is near Monte Ortigara.